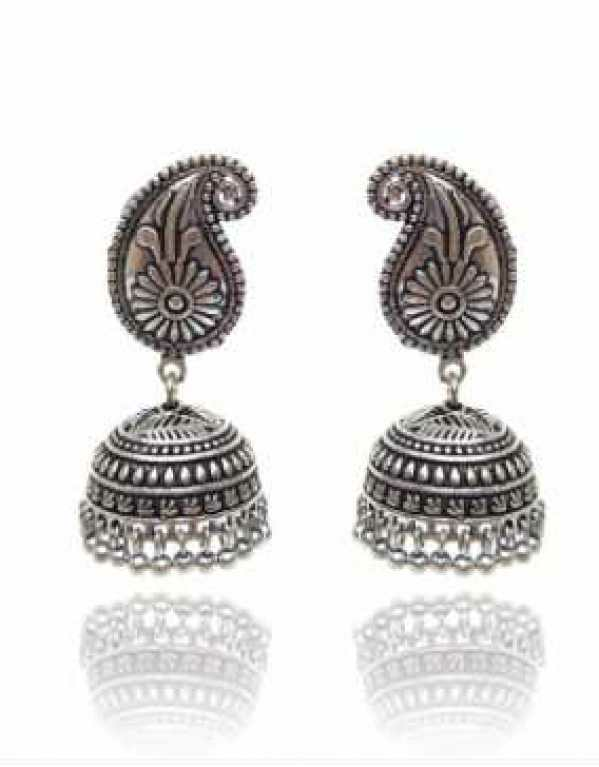 Be stylish and smart with these oxidized silver designer jhumki earrings for women and girls with peacock style from Fashioncrab.com. Perfectly crafted, these jhumki earring pairs have oxidized silver plating. 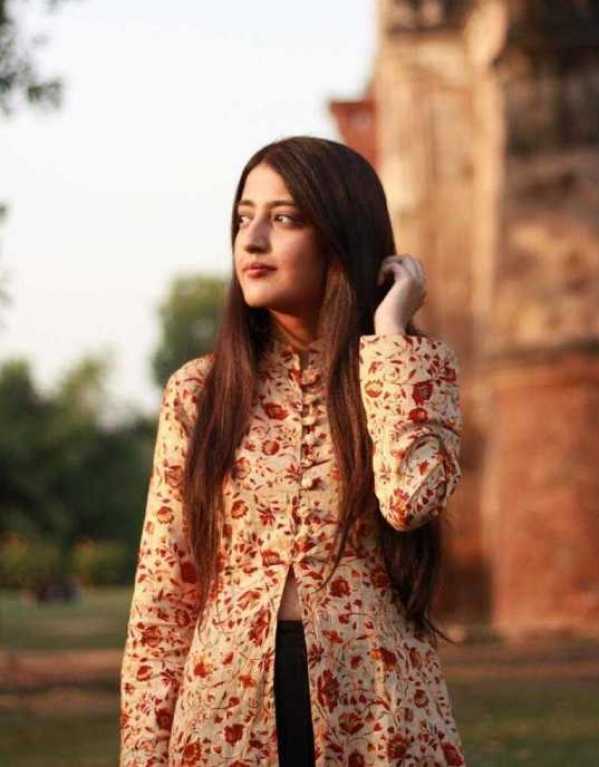 Wear it with a suit or a saree, for an ethnic yet classy look. Rhodium plating adds to the brilliance of this jewelry, which can be worn to all casual and formal occasions. 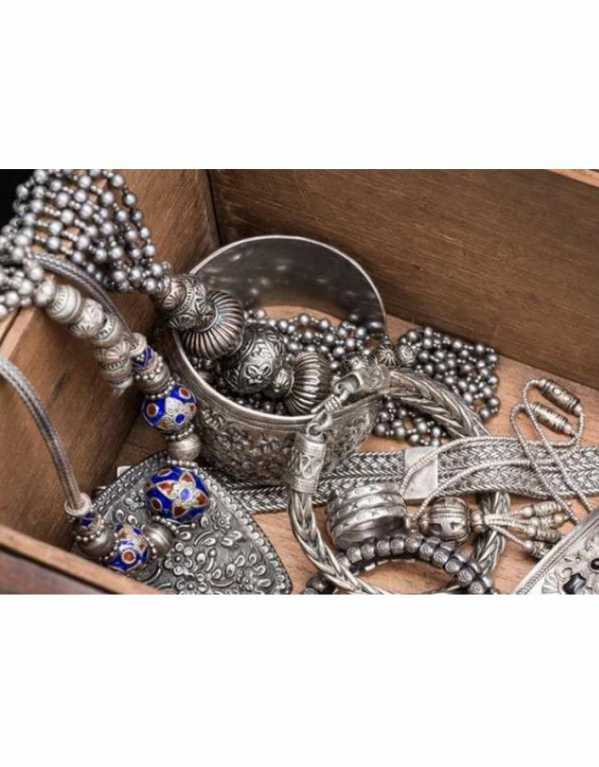 Made of zinc metal with E-coated Silver Oxidised Surface Plating and Ghungaroo. Beautiful chandelier earrings to complete your party look for the evening ! At FashionCrab, we curate ethnic inspired, eclectic, bold statement jewelry that is meant to last many, many years. But do remember, fashion jewelry lasts longer when kept dry and free of chemicals. Note: Since the size is measured by hand, the size of the actual item you received could be slightly different from the size mentioned. Meanwhile, please be reminded that due to lighting effects, monitor’s brightness/contrast settings etc. There could be some slight differences in the color tone of the pictures and the actual item. 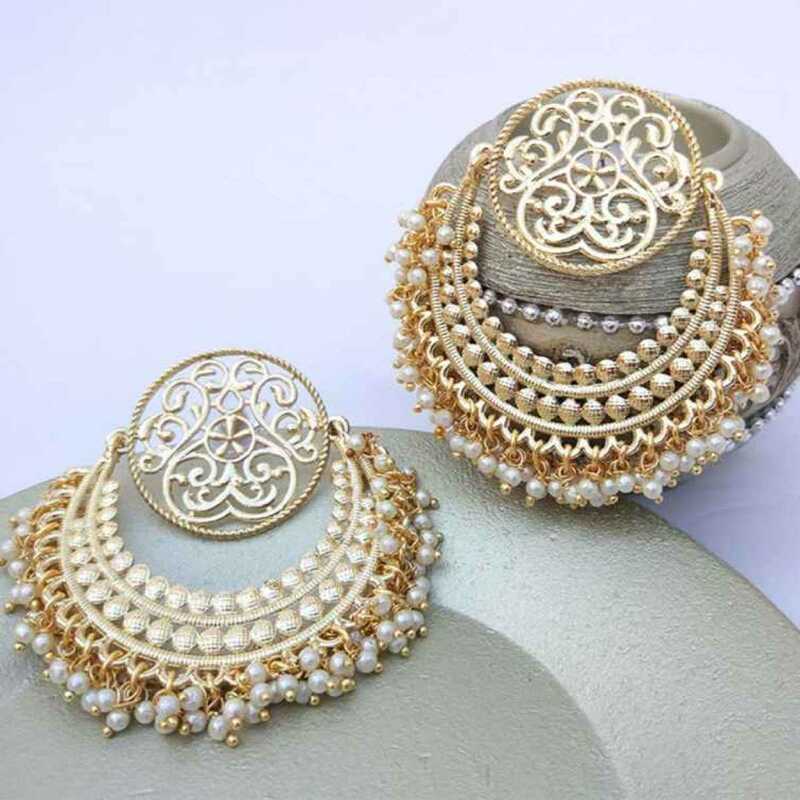 Look stunning in your evening wear with this Traditional Wedding Gold Toned Designer Earrings with Pearl Drops for Women from Fashioncrab. 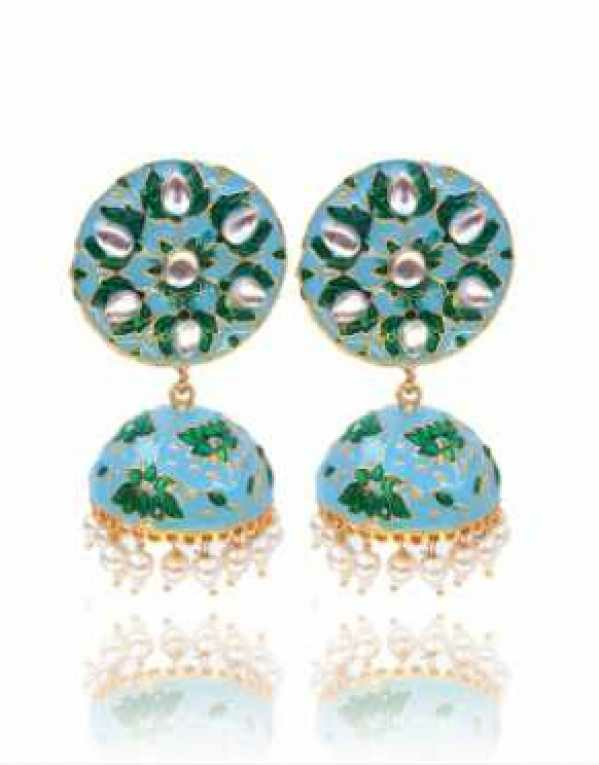 Made from brass, these pearl drop Chandbali earrings give you an eye-catching look. Golden Drop Pearl Earring are very much in high trend give you a real ethnic as well as royal look. These golden color wedding earrings will give an elegant touch to your attire and makes you stand out from the crowd. 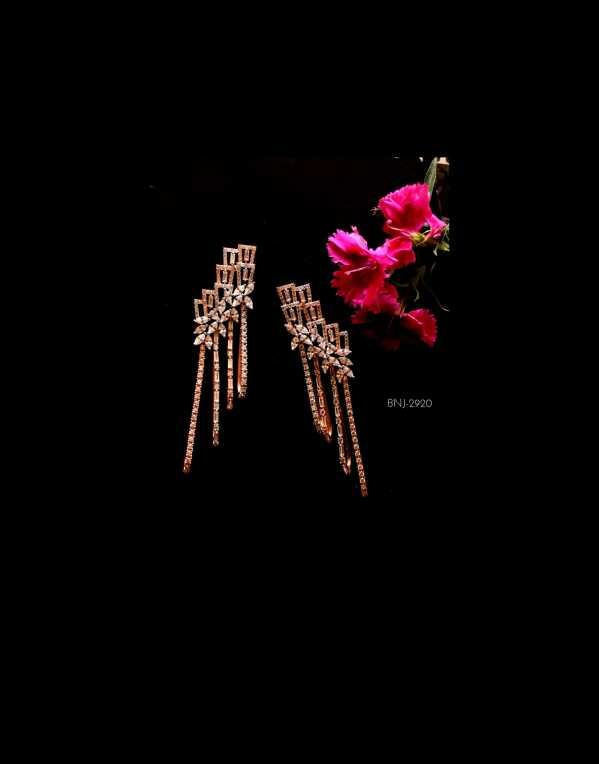 You can match these women earrings with any ethnic wear and it can be worn for engagement and wedding parties. 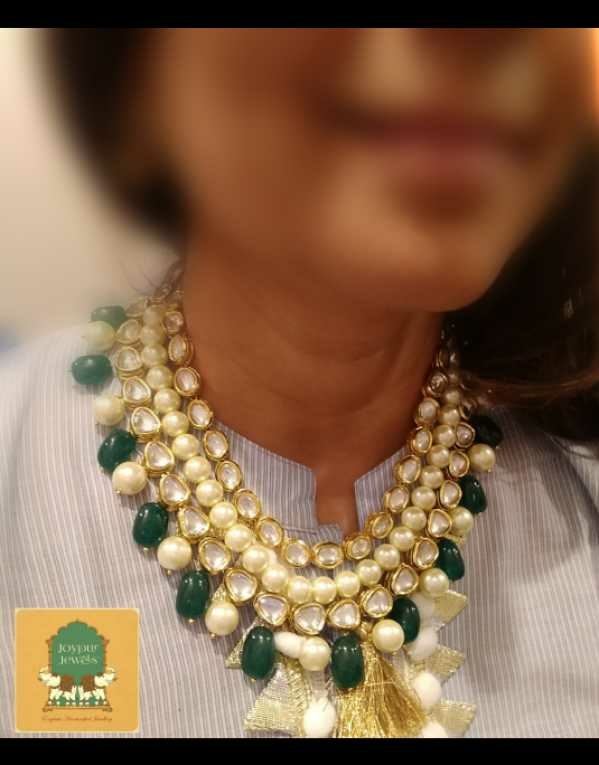 This handcrafted jewelry will give you traditional as well as royal look. Fashioncrab fashion jewelry is a high-quality jewelry with long lasting finish if taken care. 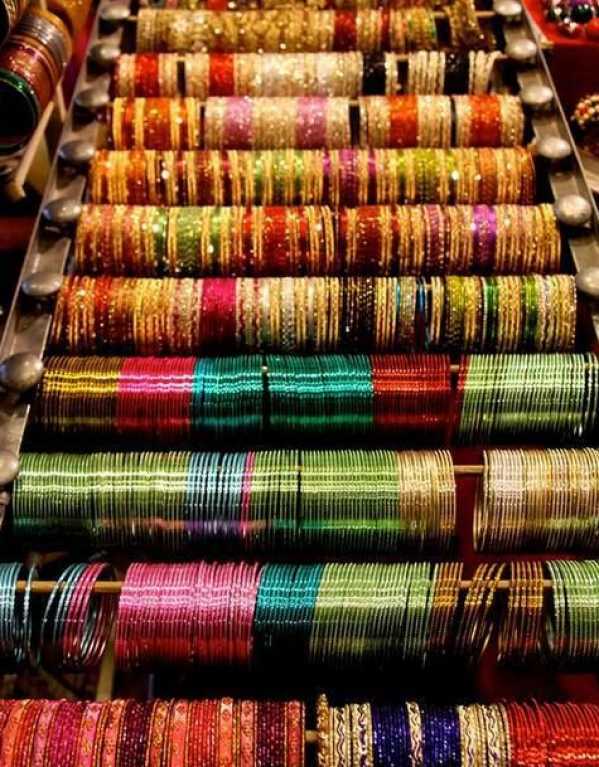 Our fashion and Indian jewelry are best for gifting and for personal use. Combine our jewelry with matching Suit, Saree or Lehenga and be the limelight of every single occasion. Wedding Jewellery that's Gorgeous and Won't Break Your Bank! Attending your BFF’s wedding next week? But still, haven’t found out that perfect statement necklace to go with your saree? While we’d love to pick up all things real, we also don’t want to break our banks! And that’s why we bring to you these brands that do jewellery pretty close to a real deal!